We are excited about the MORE kingdom conference in May, and believe that God is wanting to bring 'increase' to His church. God is never 'done'. There is always more. The increase He wants to bring is in the form of a greater revelation of His Kingdom, a greater revelation of His Spirits power, a greater revelation of His love, and a greater revelation of His heart. What is God's heart for you, and your place in this world at this time? Register now for this years Kingdom conference and discover the 'MORE' God has for you! Ivan & Glenda have been Salvation Army Officers (pastors) for 37 and 36 years respectively. They have two married children: Rebekah (and Will) and Nathan (and Jess). Nathan and Jess have 3 children – Elisha, Summer and Josiah with another one on the way. Ivan & Glenda have many years of ministry with young people. They carry a vision of Heaven invading Earth, the outworking of God’s will being done. They believe an encounter with the Holy Spirit is vital to being a disciple of Jesus. They believe Revival is the answer to the needs of people and together they pursue a move of the Holy Spirit which will radically transform individual lives and communities. 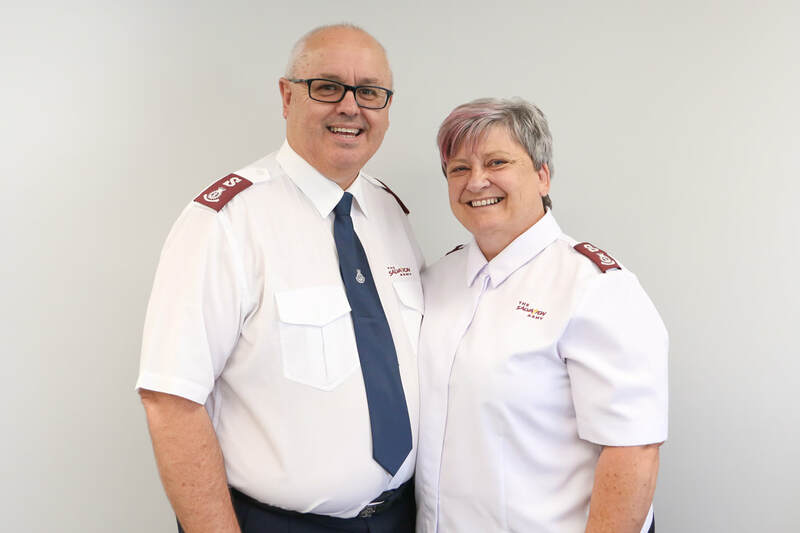 Having ministered in churches for many years they are now senior leaders at the Salvation Army’s Head Office in Wellington. Emma grew up in The Salvation Army, found her feet as a follower of Jesus at the age of 17 and is now a soldier at Westgate Corps. Having grown up as an Officers’ kid who moved around a lot, ‘Home’ is in a lot of places but she is currently living in Auckland working as a travel agent. She has also studied at Laidlaw Bible College. She’s always buying books at the airport but never reading them and one day hopes to open a holiday reading library. 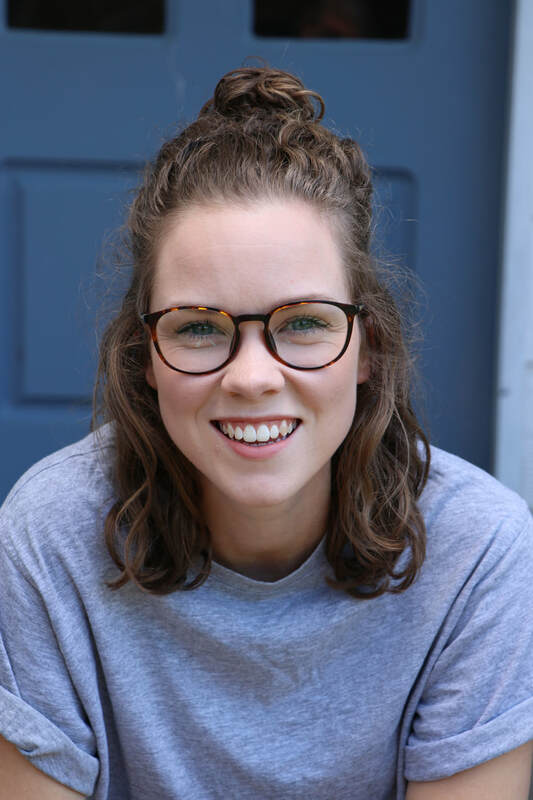 Emma is extremely passionate about seeing others experiencing the power of God, discovering the depth of His love and being encouraged to pursue all He has for them. Robert is married to Susan and they have 3 children. He has a passion to see “Heaven invade Earth” and believes that the absolute key to God’s Kingdom advancing on earth is a greater demonstration of the Spirits power. He is hungry for people to encounter Gods manifest presence in their everyday life. He is passionate about sharing Gods word and bringing greater understanding of the Kingdom of God. Sheryn was born to parents, Garth and Mel Mckenzie. At aged 19 she trained and became a New Zealand Police Officer serving for 12 years in Palmerston North and Wellington. In 1993 she married fellow police officer Bradley Adamson. She and her husband battled through infertility for seven years before finally conceiving their two daughters Tayla & Rylee through IVF. In 2010 she undertook training and became a Colour, Style and Image Consultant. Sheryn now runs her own Styling Consultancy business, contracts to the New Zealand Police College and has just authored her first published book. Her heart’s desire is to use her life and story to encourage, bring hope and ultimately lead people to an understanding and the truth of Jesus’s love for them.